chibi HP. I had the chibi Harry Potter as my desktop background once x]. 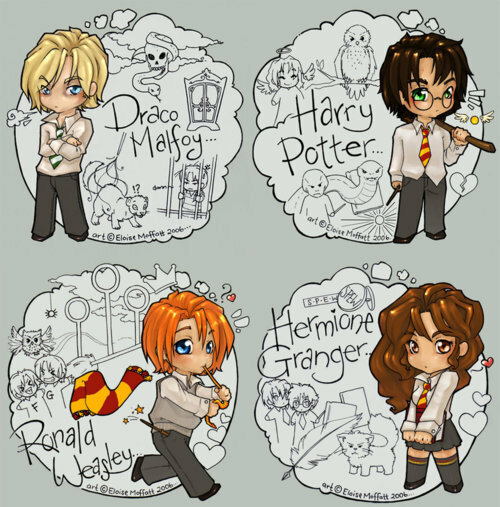 Wallpaper and background images in the harry potter contra crepúsculo club tagged: chibi harry potter.